Precision Centrifugal Casting – Ferralloy Inc.
Centrifugal castings obviously get their name from the use of centrifugal force within the application, but this casting method can be used to create any number of products, from movie props to mirrors. 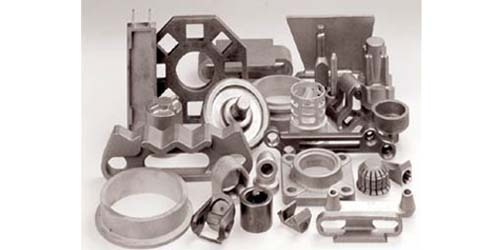 Because of this wide range of applications, it is important to do your research on centrifugal castings and centrifugal casting manufacturers before making a purchase. Another form of centrifugal casting is known as semi-centrifugal casting, which has the same process as centrifugal casting expect that it is done at much lower speeds. Whatever your need may be, the process all starts with the making of a mold based on your specifications and needs. Once you have your mold made, the material of your choice is poured into the mold. From here the mold begins to rotate, this is where the centrifugal force is applied which pushes the denser liquids to the outside of the mold resulting in an even coat around the entire mold. Once this has been completed, the mold is allowed to cool, and once cooled, the mold is opened revealing the desired product. Centrifugal Casting – Ferralloy Inc.
As stated before, the resulting product can take any number of forms. Centrifugal casting is even common in the jewelry industry for small scale production, also known as silversmithing. The reason why centrifugal casting is so sought after in the manufacturing world is that, due to the centrifugal force, the finished product has an even thickness throughout the entire product. Centrifugal casting is often used to manufacture boilers, flywheels, industrial pipes, pressure vessels, and so many other industrial products. Understanding what you need from your centrifugal casting manufacturer is almost as important as finding the right manufacturer for your job. The centrifugal casting process allows for a variety of materials to be used from glass to metal alloys, so seek out a manufacturer that specializes or has experience working with the material that you desire for your finished product. Finding the right manufacturer is the first step to receiving the perfect centrifugal casting for your application. 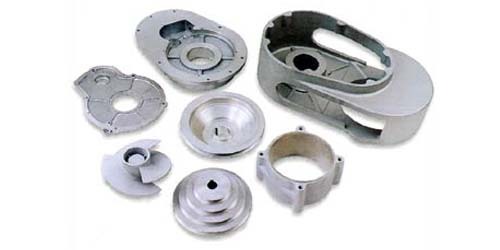 Centrifugal Casting This type of investment casting process is commonly used with concrete, resin, plaster, or metal and utilizes centrifugal force in order to create a wide range of products that all have a cylindrical shape.